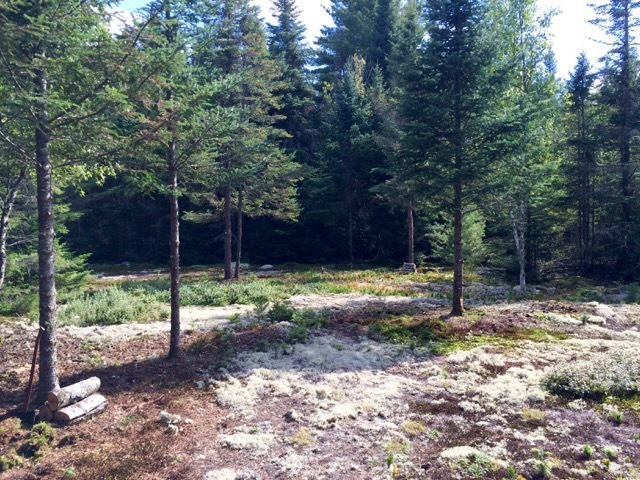 This 19 acre parcel has a beautiful Amish built Adirondack cabin sitting in a gorgeous clearing in the midst of an evergreen forest. 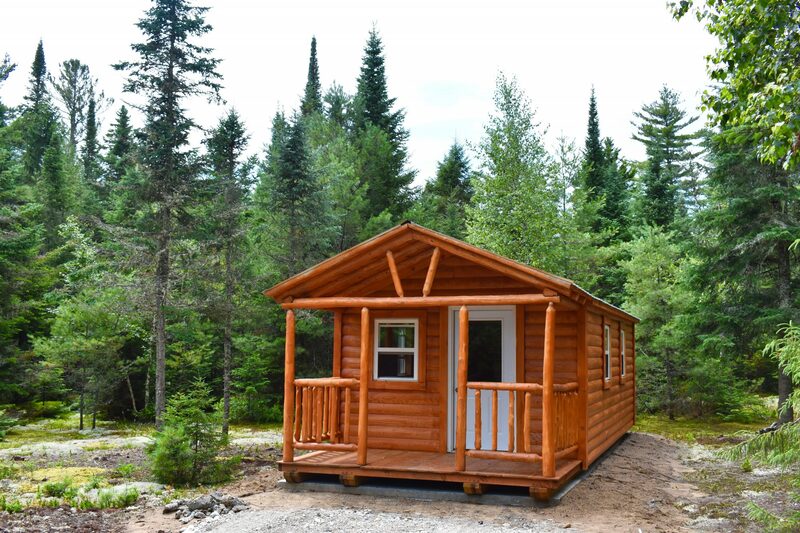 The 12’x30’ cabin includes a 6’ porch, framed with log poles and railings. 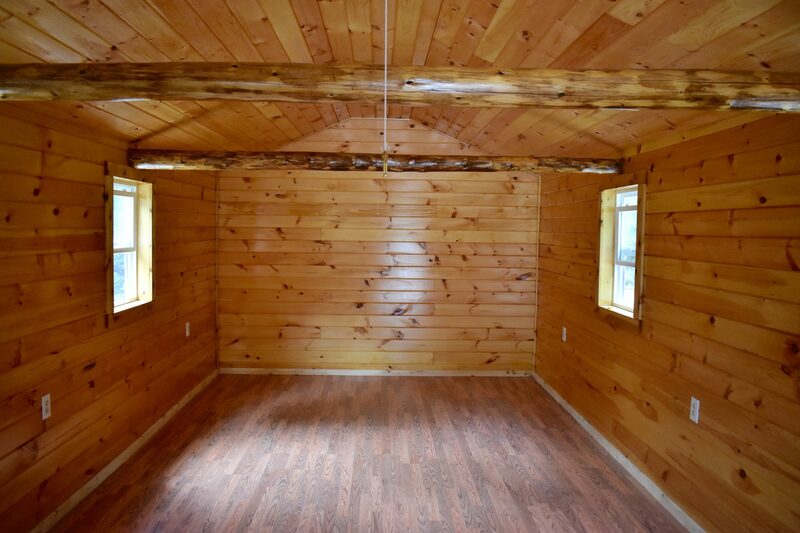 The interior is finished with knotty pine ceilings and walls, and oak laminate floors. 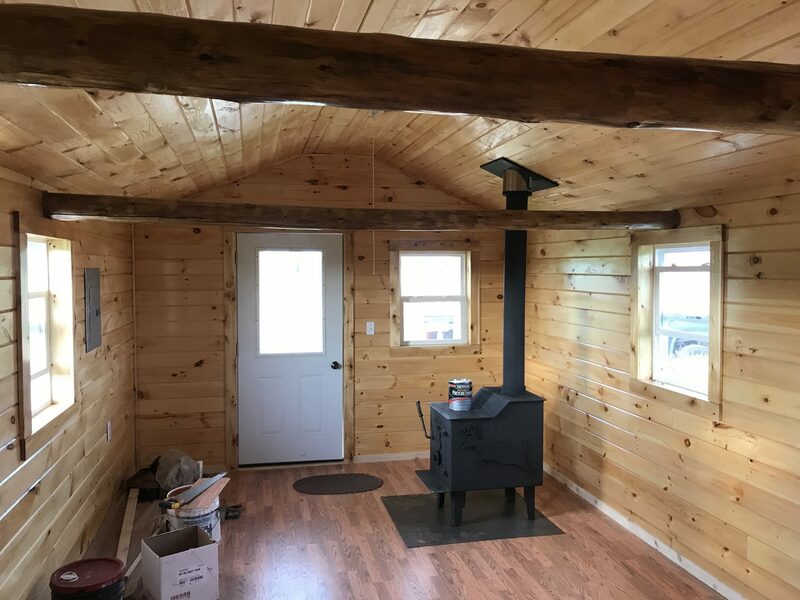 It is wired for electric (off-grid) and includes a wood stove for those chilly fall- winter days and evenings. 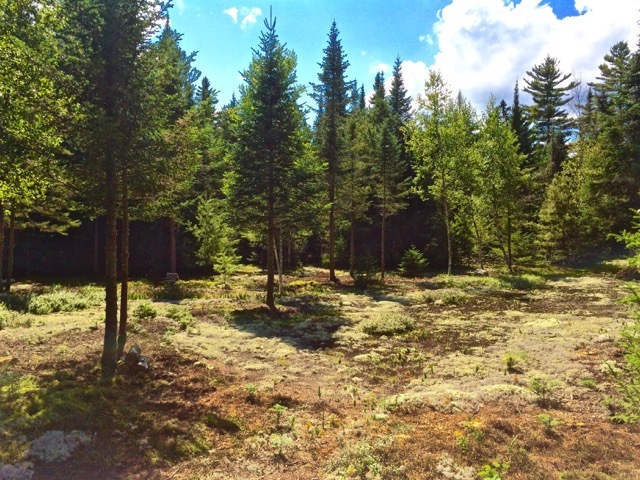 The 19 acres is fairly flat, with a forest of balsam fir, spruce, and pine that personifies the boreal forest of the north. 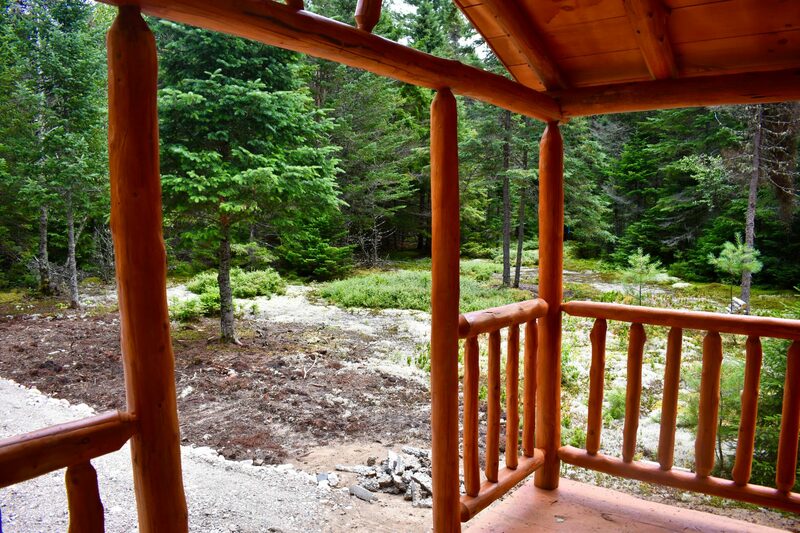 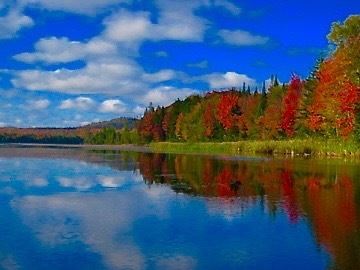 It borders state land that is part of the 80,000 acre Debar Mt Wild Forest, with Debar Pond, a pristine body of water with public access, only minutes away. 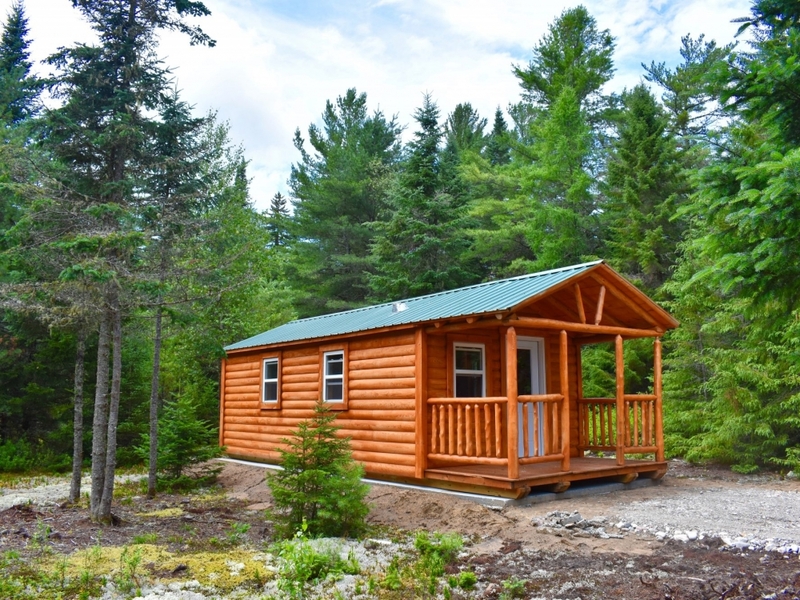 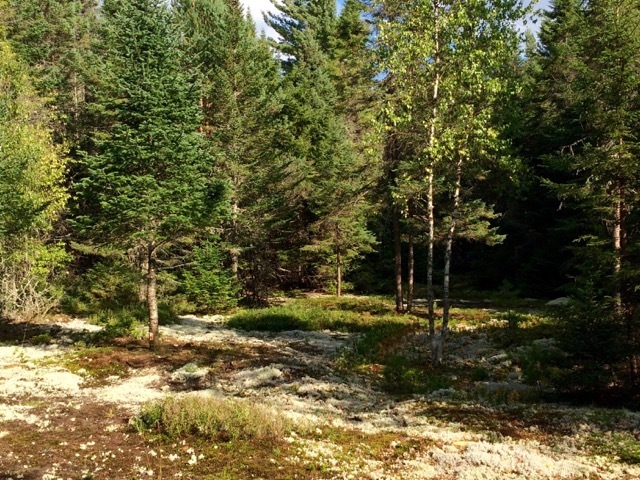 The land is accessed by a private gravel road that is only a short distance from the maintained town road, and the cabin site is secluded without a neighbor in sight. 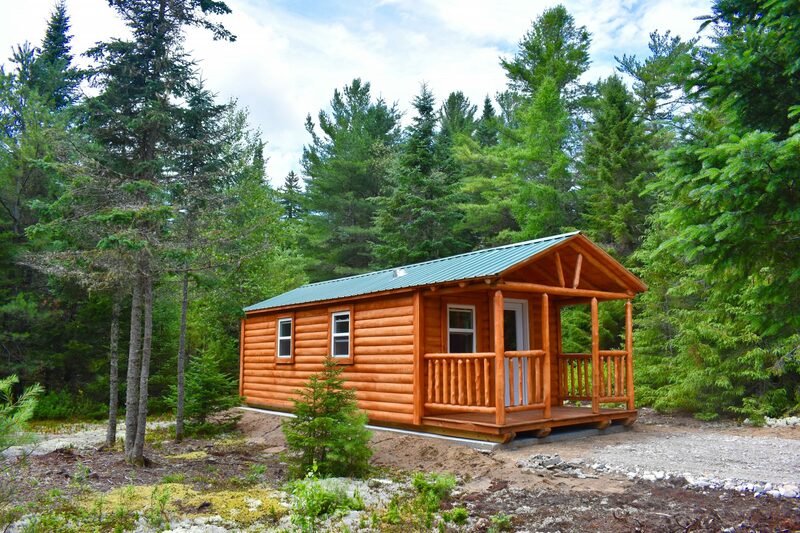 This is truly a classic Adirondack camp property, providing comfortable shelter from which to explore the beauty of this vast wild region.